Edinburgh Orthodontics is Scotland's largest specialist orthodontics practice conveniently situated in the heart of Edinburgh. We only do orthodontic work and this absolute focus on our specialist area mean that you will receive the best possible treatment. 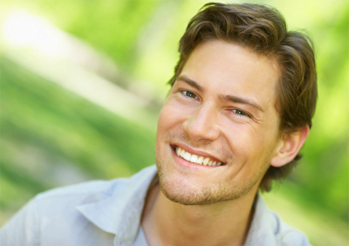 We will work in conjunction with your dentist if your orthodontic work forms part of a broader dental improvement plan. 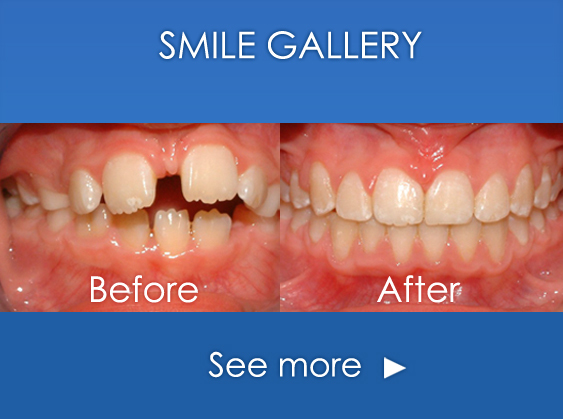 We have helped thousands of adults and children achieve the confident smile they always wanted. Each of our orthodontists has undertaken many years of specialist postgraduate training following their registration as a dentist to go on to become a specialist orthodontist. You may only have one opportunity to have orthodontic treatment, so it makes sense to come to specialist orthodontists who are expert in their field and fully experienced in all the latest orthodontic techniques and technology. Following your initial assessment visit to Edinburgh Orthodontics we will create a treatment plan for you and you will be seen throughout your period of treatment by the same orthodontist as we believe that this one to one relationship results in the best possible outcome. We treat people of all ages, adults and children. Increasingly adults are choosing to have their teeth straightened and to improve their smile, bite and dental health, Edinburgh Orthodontics can create a treatment plan which takes account of your social and business responsibilities and commitments. Every patient will has an individual treatment plan from the outset. In addition to orthodontic treatment funded by the NHS, we offer a wide range of cosmetic orthodontic treatments and invisible braces which are available through privately funded treatment. We offer a comprehensive range of specialist orthodontic treatment funded privately or where appropriate by the NHS. Orthodontic treatment which does not qualify for NHS funding is available on an Independent Patient basis whereby treatment using braces used in NHS treatment is available at a significant discount to full private treatment costs. The cost of private treatment can be spread by taking advantage of the service we offer through Medenta. 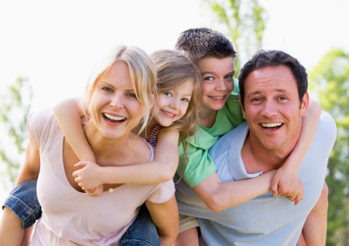 Whether you are the parent of a child who needs orthodontic help or an adult who wants a confident smile contact us now by telephone on 0131 229 4004 or 0131 229 5005 or click here to complete an online request and we will arrange an assessment appointment where you will be seen by one of our specially qualified orthodontists.